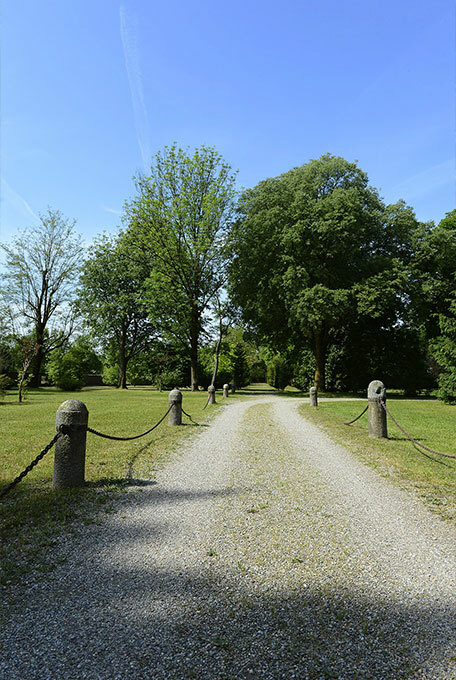 A few steps away from the Italian metropolis of Milan, and just two kilometers away from the village of Besate, there is the evocative Lo Zerbo Park, located in the middle of the beautiful Ticino Natural Reserve. 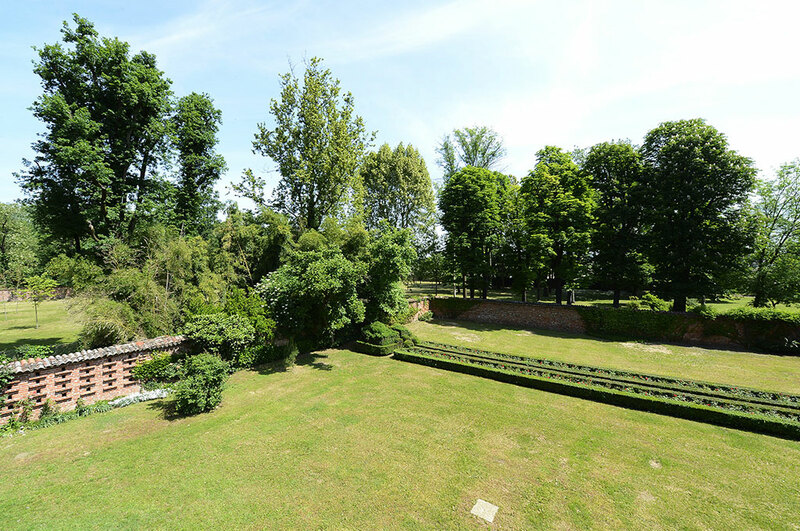 The garden covers about 12 acres and contains all the greenery magic of the unspoiled nature; a very ancient ecosystem, protected by the sensitivity and foresight of Lo Zerbo’s staff. These characteristics have meant that the whole Ticino valley, along with Lo Zerbo Park inside of it, was awarded by UNESCO with prestigious recognition of “Biosphere Reserve”. 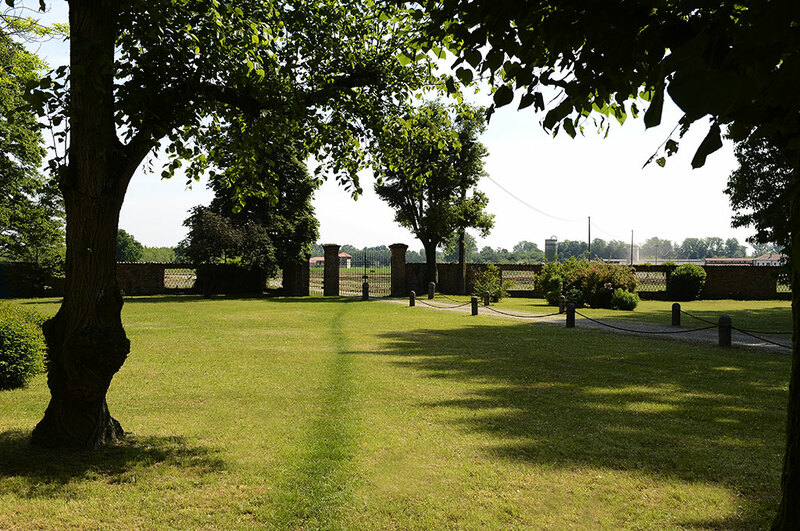 The park creates a continuum among the different Lo Zerbo’s buildings, like a thread that connects unique pearls. 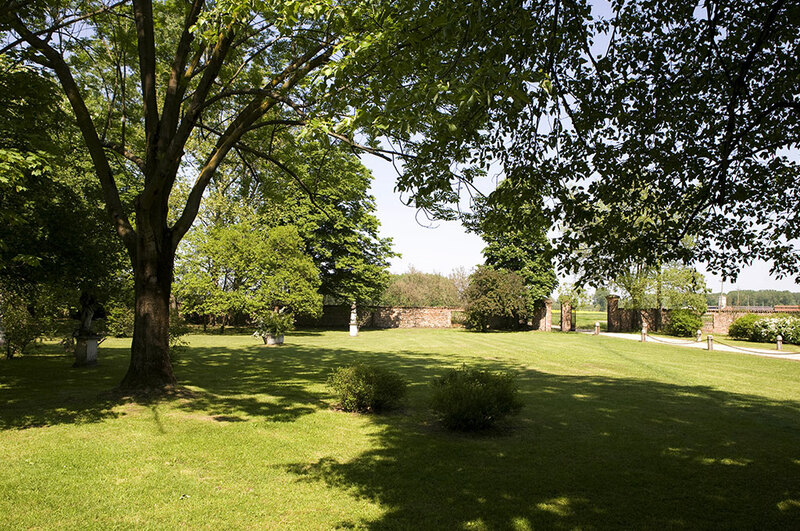 These are the beautiful Villa, designed in 1966 by the famous Milanese architect Piero Portaluppi, and the solemn Chapel which dates back the beginning of the eighteenth century. Another gem is the antique small house from the sixteenth, probably the first structure in where the painting of Our Lady of Zerbo was originally placed. Now the painting is located inside the consecrated Lo Zerbo church. 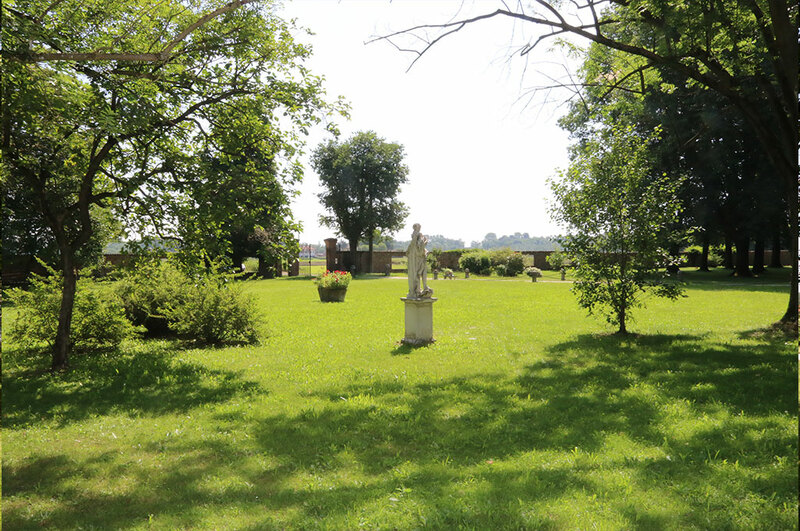 From the historical archive of Besate, we read: “thus, the picture was moved from the ancient chapel that stood opposite to the present one, the new church that is more beautiful and wider than the other. Now the new sanctuary had its origins”. An essential gemstone that lends personality to the park is the porch with its airy colonnade that provides a gradual transition from outdoor to indoor ambiances. 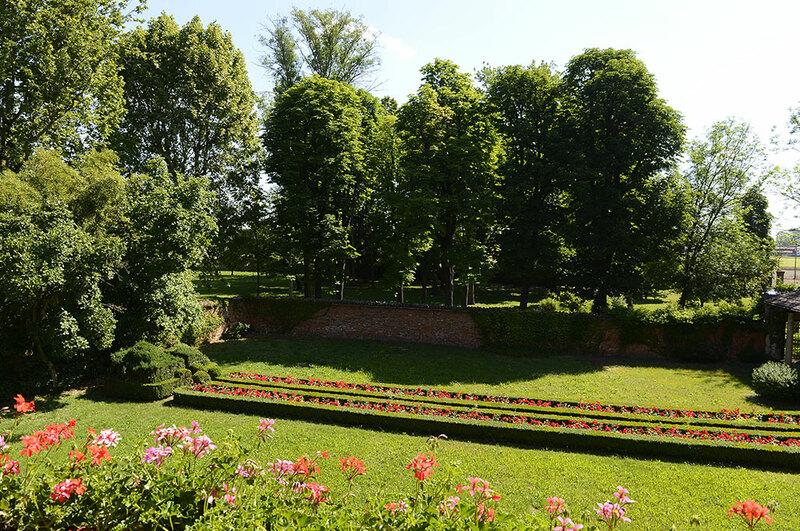 An Italia-style garden, characterized by a clever interplay of alternation between human elements and natural landscape features. The forest in the park counts several species of ancient trees, flower beds with different floral species as well as climbing roses, ferns and hawthorns. 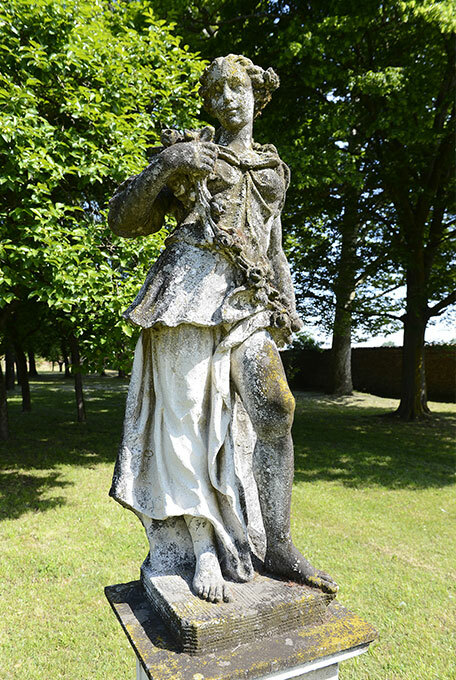 Here and there, scattered throughout the garden, it can be found wonderful Greek-inspired female statues and the original stone benches. 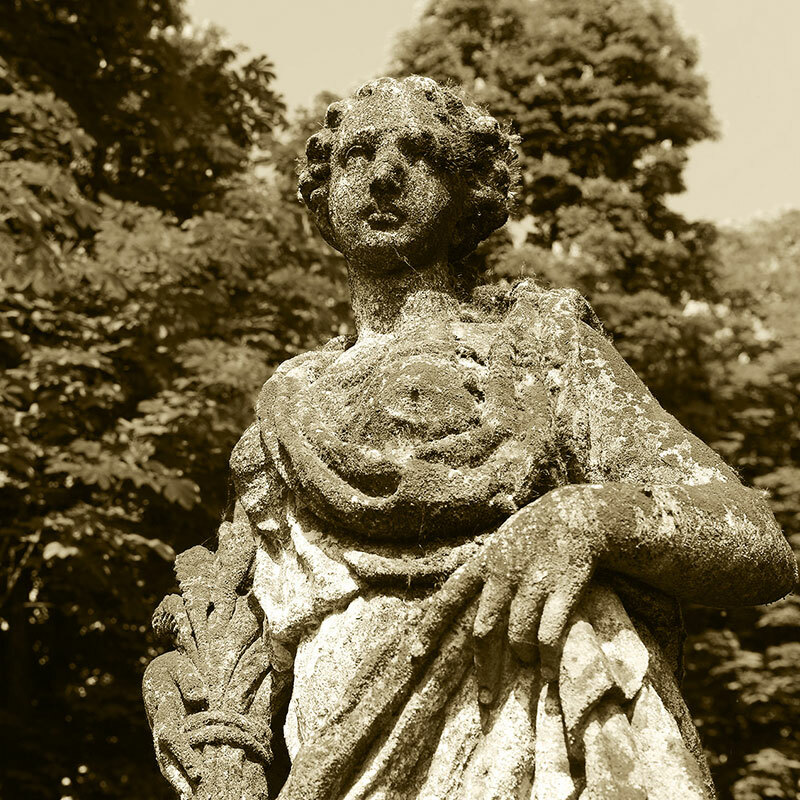 The Park is the perfect place for civic celebrations and symbolic rites to be carried out into the enchanted garden. Just picture an American wedding taking place under the shade of oak trees, continuing with an elegant refreshment in the cozy tensile structure. Particular attention was paid to the spaces’ flexibility, which can easily be managed and organized in order to answer to the needs of every occasion. The width of the area guarantees solutions for external embellishments. Each ceremony is totally customizable: from the arrangement of tables and lights, without ignoring additional floral decorations. An ideal place for private receptions such as weddings or graduation parties, but also for elegant business meetings, conventions, and team building sessions, with dedicated spaces according to your needs. 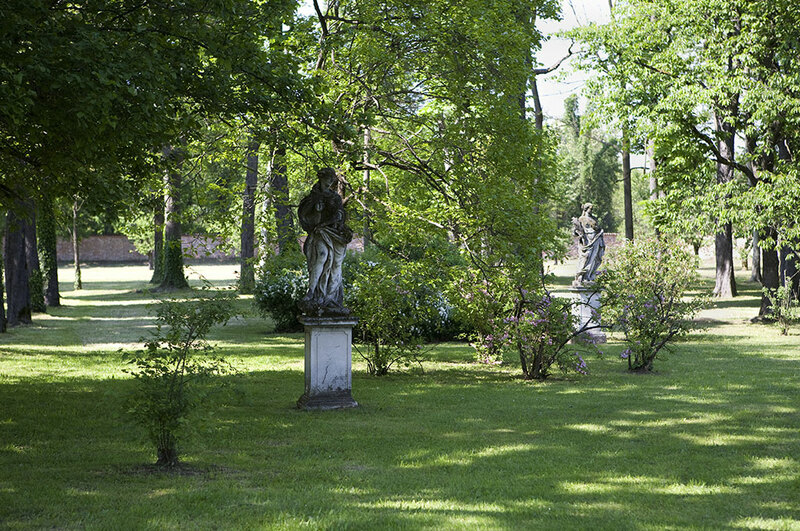 In summer the garden can accommodate up to a thousand people. One of our mission is to make feel all our guests at home. 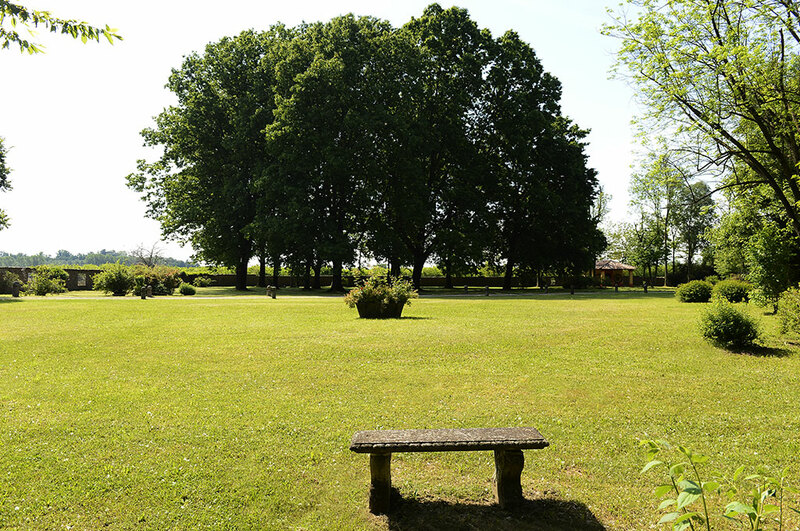 From this point of views, the park assists us by creating a friendly and familiar atmosphere. Besides, outdoors activities are a good thing both for your body and your mind: it helps to create a serene interpersonal mood, to lower your stress levels and to improve your attention and memory. 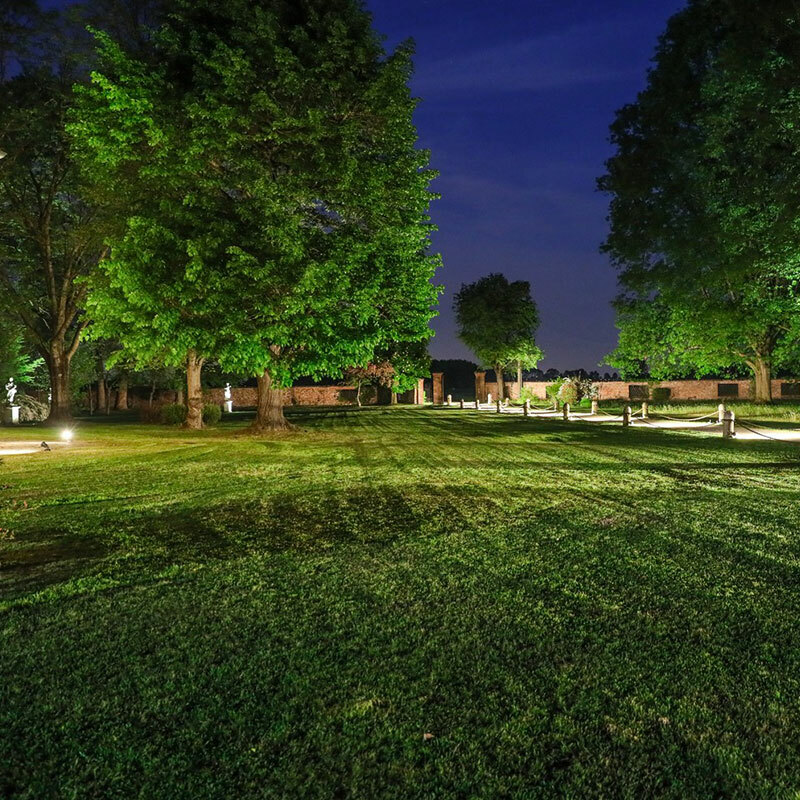 Choosing to set up your events at Lo Zerbo Park will make them unique and unforgettable, and you will not have to worry about anything. If requested, we offer video and photo service, catering and conference equipment, hostesses and security. Each service is “tailored” according to your needs, with our guarantee that your event that will be the way you always wanted it to be. 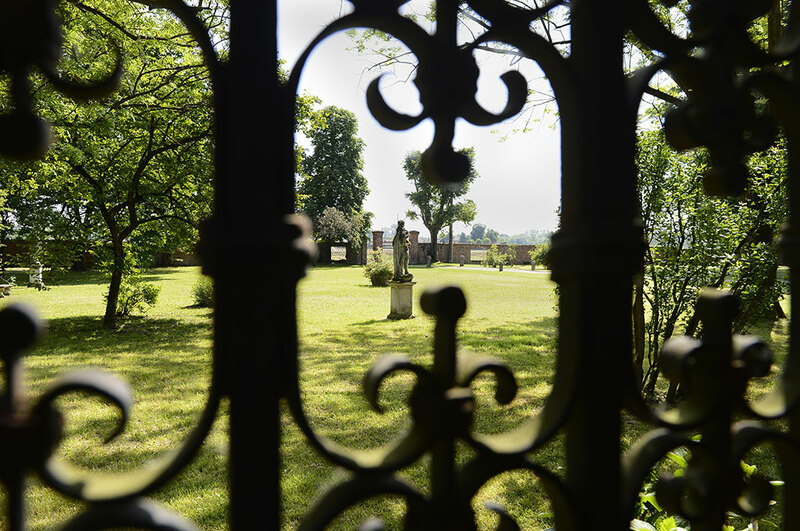 In the park, architecture, art, and nature come together in a harmonious ensemble, right in the heart of Lombardy valley. The perfect location where your special occasions deserve to be celebrated.